Anyone who thinks the winter is all about the blues has never met an excellent powder day. There’s nothing more thrilling than zipping down a pristine ski slope, fresh mountain air whipping past your face. Not to mention, there’s a lot to love about the world of après ("after") ski: world-class food, cocktails, cocoa, and well-earned dips in the bubbling hot tub. 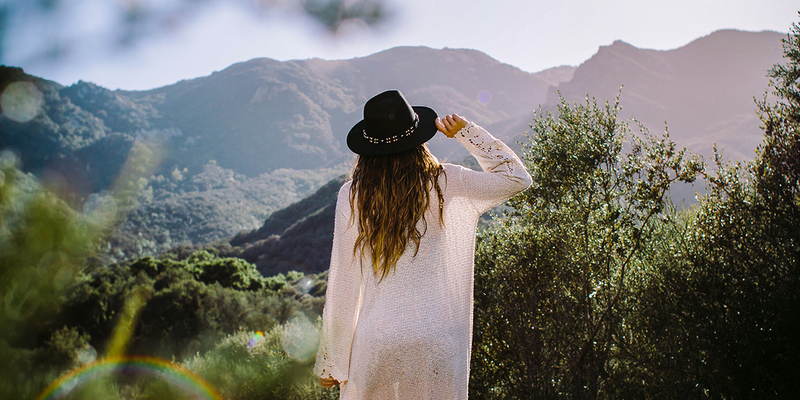 Ready to embrace the winter once and for all? Here's all the gear you need for the time of your life at a ski resort—plus packing lists for off-mountain time and outfit ideas. The name of the game with skiing and snowboarding is to fly down the slope as safely as possible. 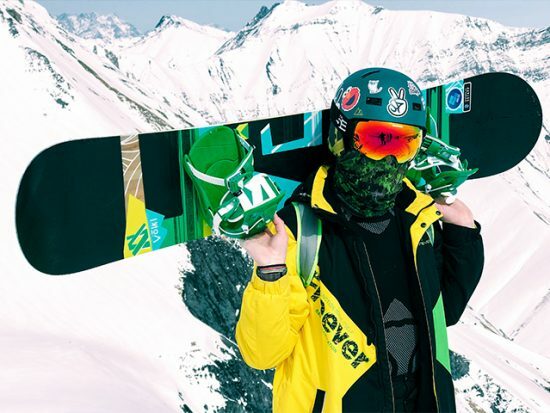 That requires a full set of gear—a snowboard or skis, a helmet (a beanie doesn’t cut it these days, snowboarders), goggles, ski boots or snowboard boots, and ski poles. Ski resort rental packages commonly include skis (or snowboards), boots, and poles. Helmets and sometimes goggles can be rented for an extra fee, but you should plan on bringing your own goggles, just in case. For a guaranteed good fit, consider bringing your own ski boots, too. 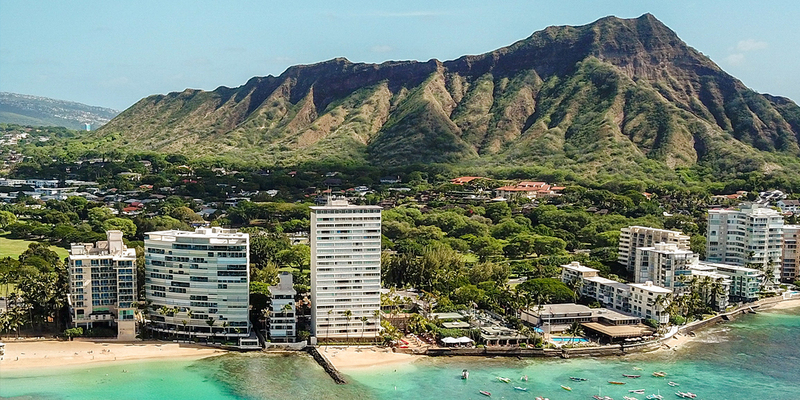 How to decide if you should bring your own ski gear or rent on location? When it comes to skiing at resorts, all you really need to bring is the right clothing and outerwear, and a pair of goggles. “You can rent all of the hard goods such as your skis, boots, boards, and poles,” says Lexi duPont, pro skier and Eddie Bauer athlete. 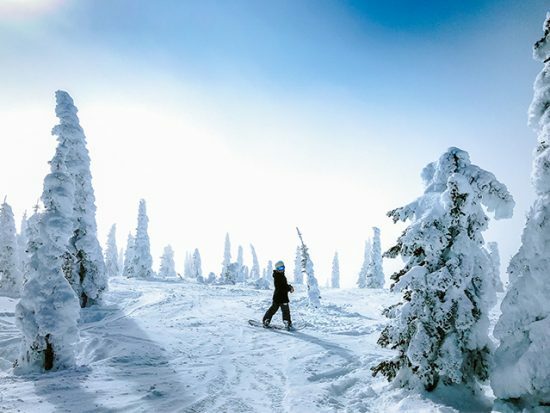 On the other hand, Ron Betts, Sports School Technical Coordinator at Sun Peaks ski resort in British Columbia, recommends that skiers always bring their own boots. Trying to find the perfect boot at the rental counter might be tricky, but getting it right is critical—if they’re great, you barely notice them; if they’re awful, they’ll ruin your day. The rest is about personal preference and logistics. Do you have a home mountain that you shred several times a season, or are you a flight away from your preferred snowy destination? Do you like to try the latest gear, or would you rather use equipment you’re familiar with every time? Cost is also a factor to consider. Buying all your gear can have serious sticker shock, plus flying with everything might merit major baggage fees in both directions. On the other hand, the daily rental fees at ski resorts are nothing to sneeze at, either. 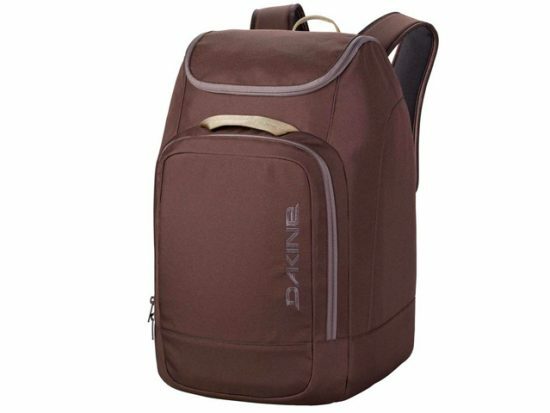 Betts loves this Dakine bag because it makes carrying your helmet and boots totally seamless. (Betts is in favor of skiers bringing their own boots even if they’re renting skis, since boot fit is so specific.) 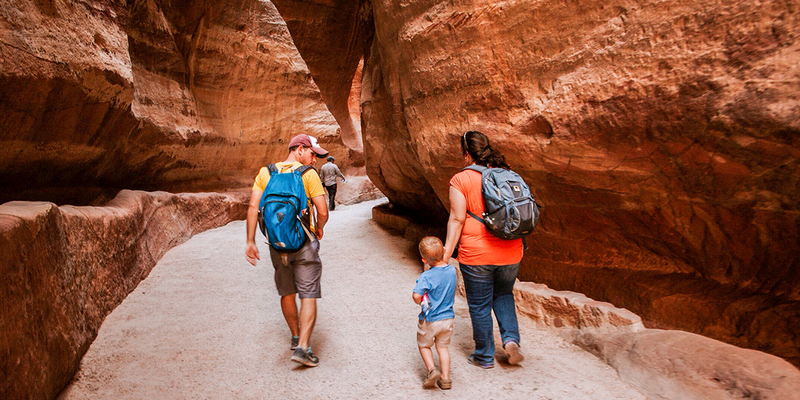 The comfortable pack can fit plenty of other miscellaneous items like gloves, goggles, and an extra layer of clothing, like a sweater or soft-shell jacket. The pack fits in most airline overhead bins, though you should confirm specific dimensions beforehand. Whether you’re checking your mountain hardware on a flight or shipping it ahead to your resort, you want to be sure your perfectly waxed snow shredders don’t get dinged. 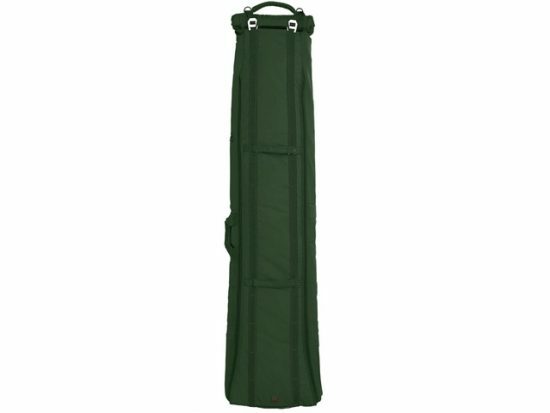 Sportube is the industry leader in hard-sided bags, and this durable case holds your boots along with two snowboards or multiple pairs of skis/poles. It has a TSA-friendly lock, too. 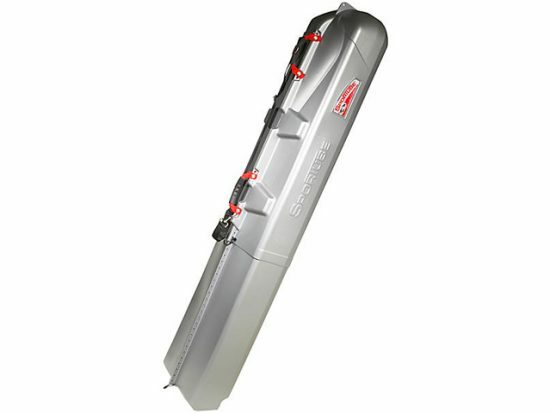 As cringe-y as its name is, this ski bag inventively pairs inner ribs with a soft outer shell (plus convenient wheels) making it a great choice if you want to protect your skis in transit without lugging a heavy hard-case around. And it can carry quite a bit of gear—your skis, poles, helmet, and boots in one configuration, and a snowboard, boots, helmet, and clothing in another. 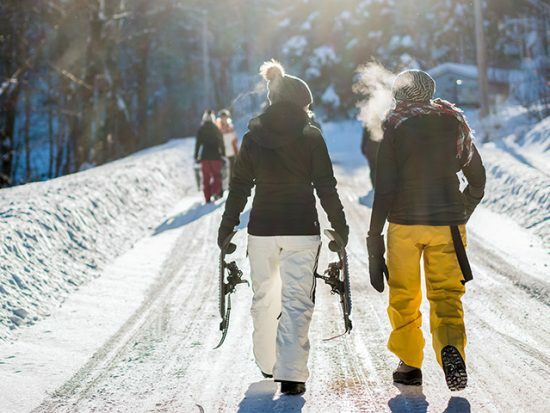 You can also opt to carry two skis or two boards with clothing for padding. Talk to any avid skier about preferred materials and they’ll likely wax poetic on the virtues of wool. 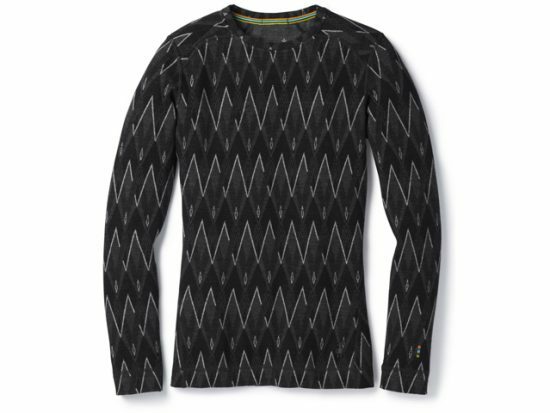 Breathable, moisture-wicking, and insulative even when wet, SmartWool products are made from 100 percent merino wool. This patterned top is a winner because it’s soft, non-scratchy, and—dare we say?—stylish. What’s true for the top is true for the bottoms. 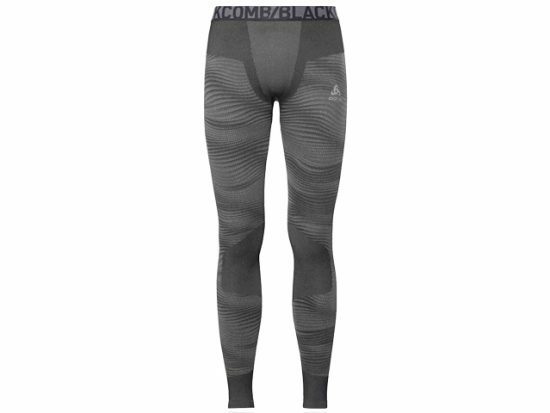 Although your base layers are mostly there to get the job done—the job being keeping you warm while you speed down the mountain—there’s no harm if they have a cool pattern, like these wool leggings. 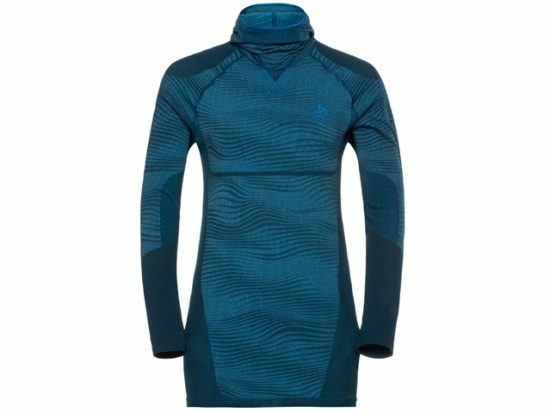 For those who prefer synthetic (which is typically cheaper than wool), this base layer/face mask combo is a good pick for staying warm and dry. Plus, the built-in face mask is a lifesaver from piercing wind or snow—if you forget your buff or hat, you won’t be totally SOL on the slopes. The downside of synthetic is that when you work hard, they tend to magnify B.O. stink. But these, like the face mask top, are made with antimicrobial technology, so it can be worn several times between washes. 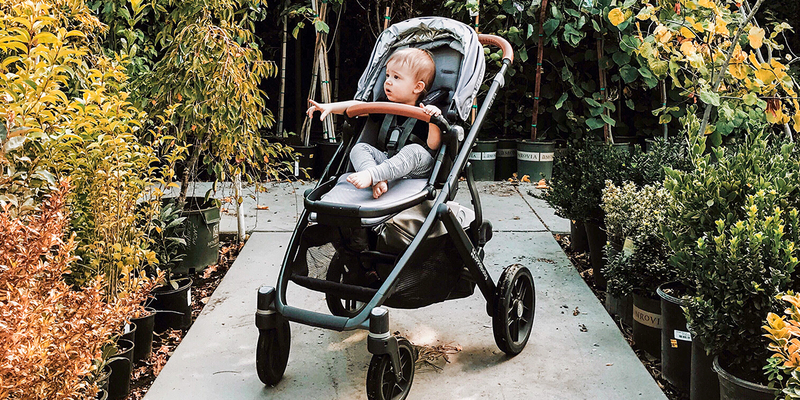 Betts swears by this moisturizing sunscreen cream, and we can see why: Not only does it offer SPF 50 sun protection, but it also helps prevent windburn and won’t sweat off into a goopy, eye-stingy mess. Cold toes don’t stand a chance with these heating socks that fit inside your boots and last for up to 14 hours. Track your runs, stay on top of your messages, and buy a cocoa with ApplePay (no dragging your wallet up and down the powder). 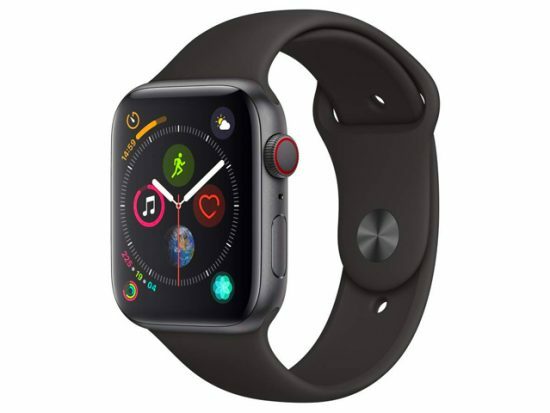 The Apple Watch 4 is water-resistant for up to 50 meters, so you can leave it on while you soak in the hot tub, too. Snow is reflective, so your lips need more sun protection than normal. Badger Balm’s lip balm is made with all-natural zinc oxide, which provides safe broad-spectrum protection, as well as olive oil, shea and cocoa butters, and vitamin E, all of which deliver lots of desperately needed moisture. Classic duck boots are a no-brainer for keeping feet warm and dry. This pick from Eddie Bauer is completely waterproof—not just the rubber bottoms—and has ThermaFill insulation for extra heat. Designed by L.L.Bean—as in the Mr. Leon Leonwood Bean—these duck boots are the quintessential waterproof boot. Over the years, the brand has added water-blocking Gore-Tex lining and crazy-warm Thinsulate insulation that can handle frigid temps. Insulation and faux fur lining keep your feet super-toasty with every step. Even Alaskans have given this pair the highest marks. 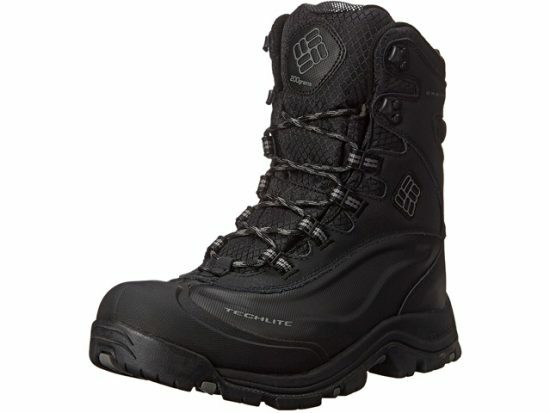 Fully waterproof, insulated, and made with heat-reflective technology, these boots can handle any cold-weather adventure. Perfect for winter-sport lovers who also want to hike or snowshoe on their ski trip. How to feel stylish after a day on the slopes? Combine a slouchy striped sweater, cozy leggings, and a quilted down coat that’s actually flattering. Pull the waterproof suede boots all the way up, or roll down their cuffs down to reveal some of the cozy microfiber lining. You could wear jeans, but you’ve worked hard. 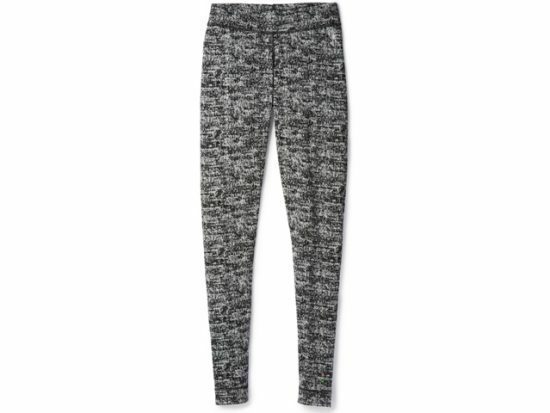 Relax in a pair of joggers—and Uggs that are more suave than they have any right to be. 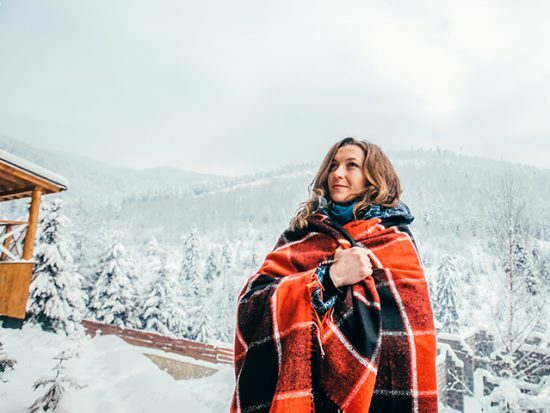 Mountain folks keep it casual, and the weather forecast means you’ll need to stay warm. This water-resistant thigh-length puffy (courtesy of The North Face, who has done the impossible and made a cute parka) pairs nicely with a fun pair of jeans (we’re loving those braided side seams) and chic—but also waterproof!—booties. Get the mountain man look with or without the beard—this wool coat is warm and classic, the sweater the color of a pine forest, and the shoes are totally waterproof.